will again be artist’s painted sailboats. considering that Saugerties is located on the Hudson River. view these beauties on the Town & Village streets. at SPAF on Sunday, May 19 at 5 pm. 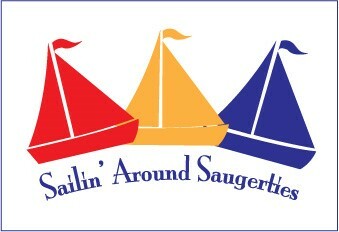 the location of each boat, who the artist is as well as the sponsor.